Frankfurt – Germany and France will reportedly seek to revive the long-delayed EU financial transaction tax by proposing that member states be allowed to use the revenues to reduce their EU budget contributions. 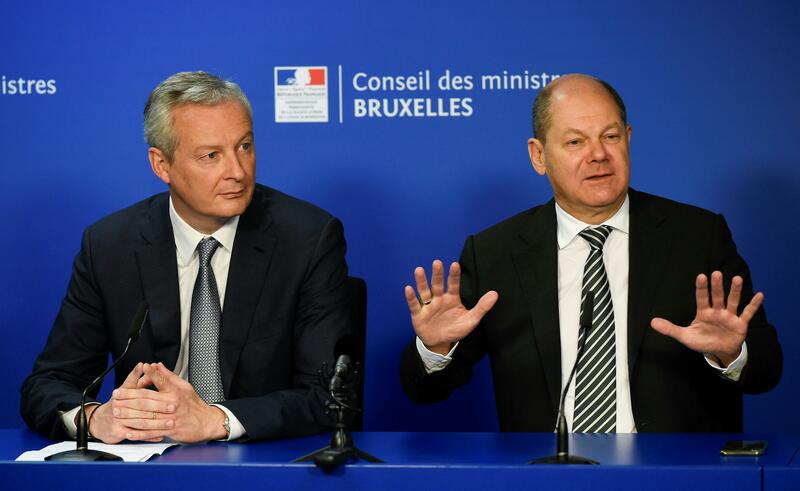 Germany’s Olaf Scholz and his French counterpart Bruno Le Maire will present their proposal on the sidelines of a meeting of eurozone finance ministers in Brussels, the Sueddeutsche Zeitung wrote in an article to appear in its Monday edition. 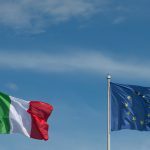 According to their joint proposal paper, seen by the daily, the financial transaction tax (FTT) could be “an important element” to strengthen the European Union. The money generated by the tax “could contribute to a eurozone budget”, they write, and participating countries would be allowed to deduct their FTT contributions from their wider EU budget bill. 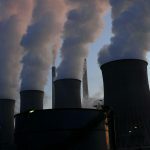 The proposed tax would be similar to the system currently used in France, which levies a tax on stock transactions in listed companies with a market capitalisation of more than one billion euros. The Sueddeutsche daily said Paris would like to see the entirety of the FTT funds flow into the proposed 19-nation eurozone budget, while Berlin believes the tax could also be used to benefit the 27-member EU budget. Both countries also reportedly intend to come up with a plan to make sure member states who can’t expect to generate much revenue from the FTT aren’t left behind. Brussels has been discussing an EU-wide financial transaction tax in some form or another for the past eight years. As well boosting public coffers, the FTT was seen as a way to encourage prudence and rein in the excesses of the financial markets that contributed to the 2008 global crisis. But the project has been mired in disagreements ever since, with quibbles about which financial products would be affected and at what rate. Some member states also fear it could harm market activity.